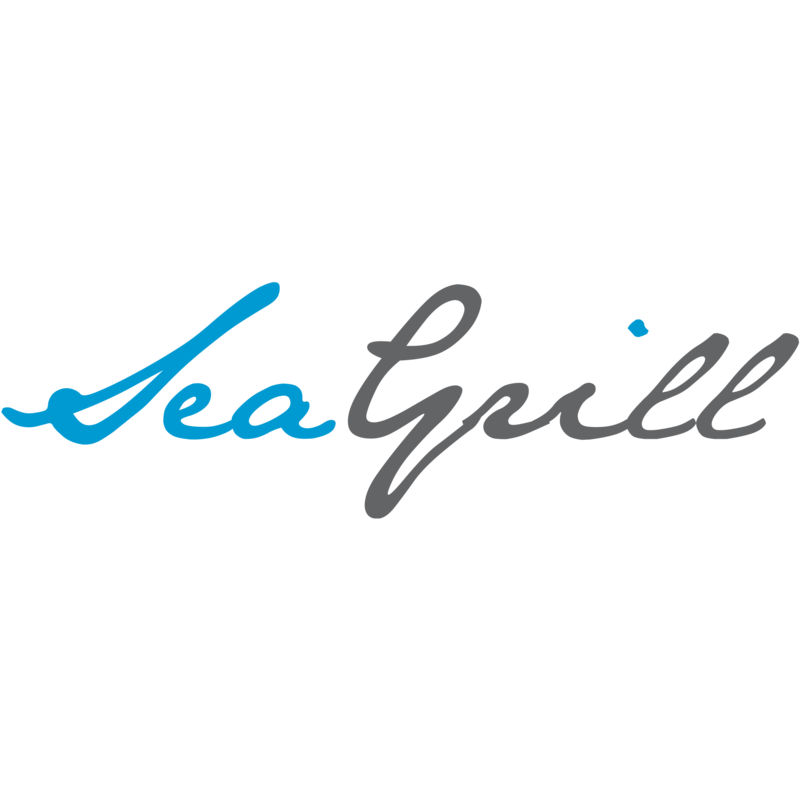 Seagrill is situated next to a large infinity pool. At lunch it serves an eclectic array of curries, light bites, Asian speciality’s and local seafood, by night it will serve whole lobsters, international steaks and the highest quality seafood from around the world to go with the large wine cellar overlooking the ocean, the service to be well informed of selling points and ingredients guiding guests through there experience. Offering wine and food degustation dinners in the cellar and also wine and cheese tastings daily.